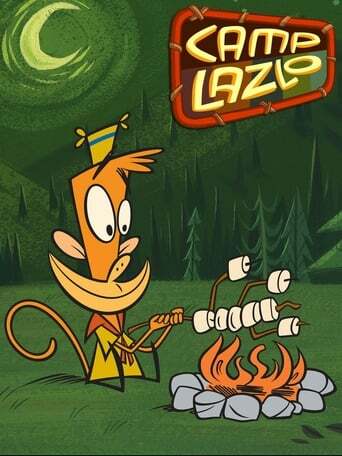 Camp Lazlo! is an American animated television series created by Joe Murray. The series was released on July 8, 2005, in the United States and was released on November 1, 2005, in the United Kingdom. The show features a Boy Scout-like summer camp with a cast of anthropomorphic animal characters, a "retro" type of humor and silliness akin to Murray's previous series, Rocko's Modern Life, which aired on Nickelodeon a decade earlier, and cultural references. The series ended its two-and-a-half-year run on Cartoon Network on March 27, 2008, with the series finale "Lumpus' Last Stand" after 5 seasons and 61 episodes. This series returned to Cartoon Network in October 2012 in re-runs on the revived block, Cartoon Planet. The show's theme song is sung to the tune of Bingo.